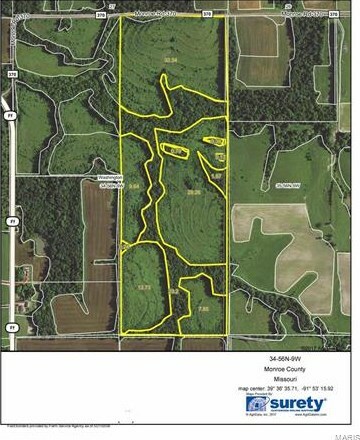 120 Acres Monroe county - Just out of CRP. Owner has cleaned up the farm and is rented for the 2018 crop year for $170 per tillable acre. There is approximately 78 acres ready to be planted. With some additional cleanup more could be put into crop. The farm is tiled and terraced. There is a hunting lease currently in place paying $1800. 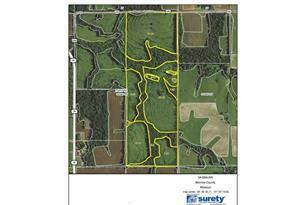 Price $3950/acre. Driving Directions: From Monroe City. Head SW on US-36 W for 5.5 mi. Turn left onto E Birch St/Old US Hwy 36 go 0.5 mi. Turn left onto Center St go 0.6 mi. Continue onto State Hwy V go 3.1 mi. right on Monroe County Rd 370 go 1.3 mi. Farm will be on the left. Listed by RP Land Co.
Want to learn more about MLS# 17095603? 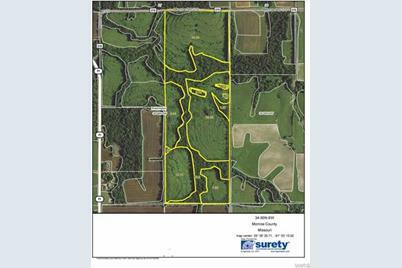 Do you have questions about finding other Farm real estate for sale in Monroe City? You can browse all Monroe City real estate or contact a Coldwell Banker agent to request more information.